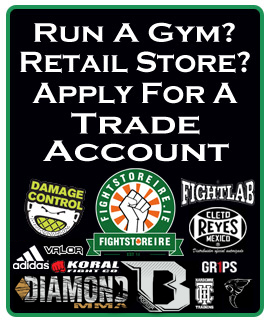 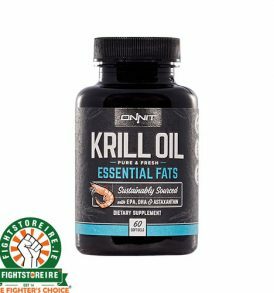 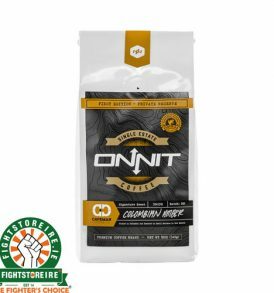 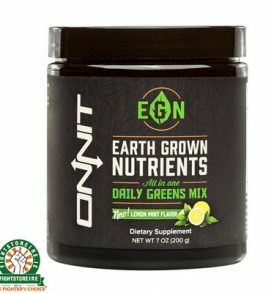 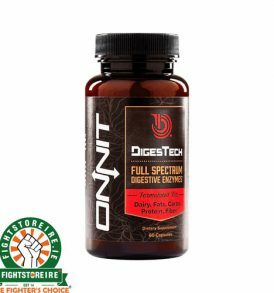 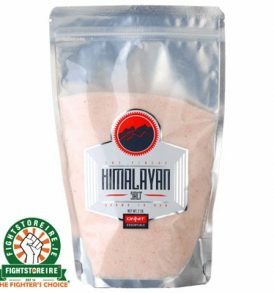 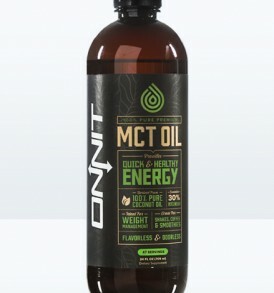 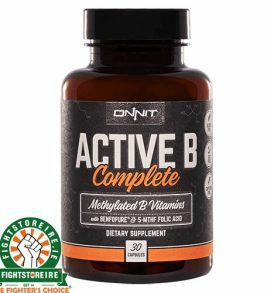 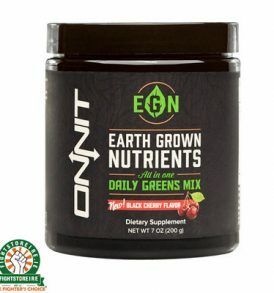 Onnit was founded in 2010 with an idea to make cutting edge nutritional supplement combinations. 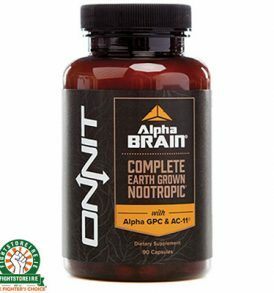 In July of 2011 Onnit released Alpha BRAIN, its flagship cognitive enhancer, and they haven’t looked back since. 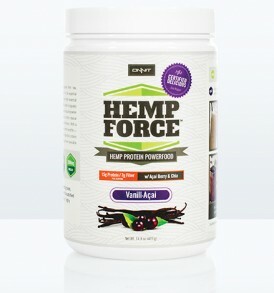 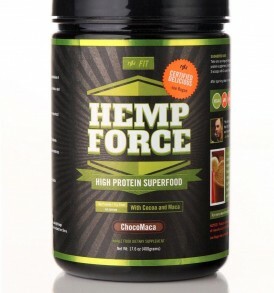 Eventually embracing the concept of Total Human Optimization, they have added unique nutrient dense foods and functional strength fitness equipment to provide key assets the mind and body can utilize. 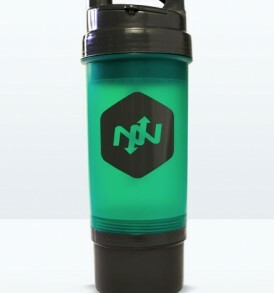 The company will continue to identify and create innovative products while never losing sight of the ultimate goal: To be of service to their customer family.